I love peppermint with chocolate! And those two flavors are perfect together when making Christmas treats, which is why this recipe is so great. 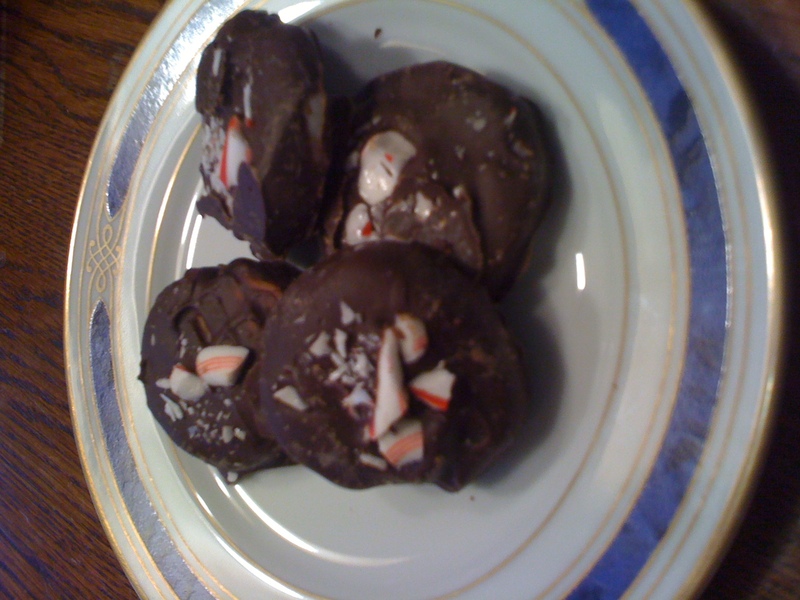 I made a batch of homemade Peppermint Patties last weekend, and will be making another batch for my husband’s office Christmas party, this week. The first batch were included in gift baskets for friends. I found the recipe easy to follow and fun to make. The results were better than I expected, and they are as good – if not better- than a York Peppermint Pattie! In the bowl, using an electric mixer, stir together the water, corn syrup, lemon juice and peppermint extract, then sift in half the confectioner’s sugar. Add the shortening. Beat on medium, then slowly sift in the remaining confectioner’s sugar until the mixture is well combined. Knead the mixture into a ball. (It will be very stiff; if necessary, add 1/2 tsp water to make it workable.) Use a rolling pin to flatten the ball between to sheets of wax paper. You want a circle that is about 9 inches in diameter and 1/4 inch thick. Lay the waxed paper covered disk on a cookie sheet and freeze it until it is firm, about 15 minutes. Place the frozen disk on a cutting surface and remove and reserve the waxed paper. Cove the cookie sheet with parchment paper. With a small round cutter, cut out circles from the disk, then place them on the cookie sheet. Gather the scraps into a ball, and repeat using rolling pin and waxed paper to flatten the dough and cut more circles, until the entire disk is used up. Freeze the circles for about 10 minutes. Meanwhile, melt the chocolate using a double boiler. Coat the patties on at a time: balace each on a fork and dip it, then shake off any excess chocolate before returning the coated patty to the parchment. Sprinkle each patty with a bit of crushed mint candy. I have to try these out. They look so delicious! Those peppermint patties look so yummy! I need to try that recipe! Thanks for hosting this every week. 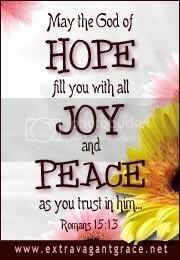 I hope you and your family have a wonderful Christmas!! These look delicious. 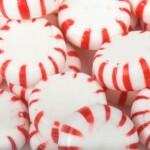 I have so many peppermint recipes to try. I need to extend the season. YES! It is the Family Fun recipe. I clipped it, when they published it and have been waiting to make them, for Christmas. I just love that magazine. Wow, 30 boxes. Good going! Merry Christmas. I just love peppermint patties, one of my all time favorites. Thank you for sharing so much of yourself with us and hosting every week. Wishing you and your family a very Merry Christmas! Thank you, Helen. Merry Christmas to you, too! I love peppermint patties too — thanks for a make it yourself recipe! Those sound so delish!! What a great gift and treat for my family! Thanks! 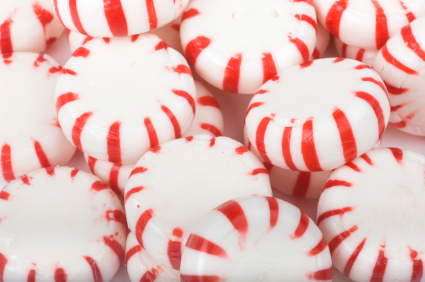 I love peppermint with chocolate too – it’s a wonderful combination! Your peppermint patties look so pretty and delicious too. Thank you so much for hosting, and hope you and yours have a very Merry Christmas! My daughter is going to flip when she sees this. 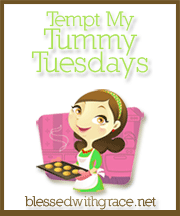 Peppermint patties are her favorite candy.. She is going to practically beg me to make these – TODAY! LOL! We are huge peppermint patty fans and can’t wait to make these. Thanks for hosting the linky party. Merry Christmas! These look so good! I will have to try making them (maybe AFTER Christmas)!!!! 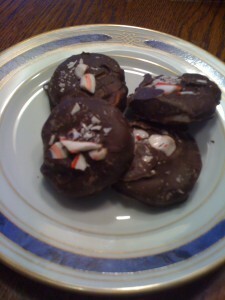 I love peppermint patties but have not done well making them! My centers never hardened so the chocolate didn’t cover very well. I’ll have to try freezing them first like you did. Thanks for the tip and for hosting! Thanks for hosting! Oh…and thanks for making my mouth water over your recipe! LoL Hope you and your family have a Merry Christmas! Oooo those sound good. I love making homemade versions of these types of treats to give as gifts. I did truffles this year, and these would be a grat addition! peppermint & chocolate do go together don’t they , those sound good! You are a girl after my own heart!!! Chocolate and peppermint are one of my all time favorite sweet combinations. 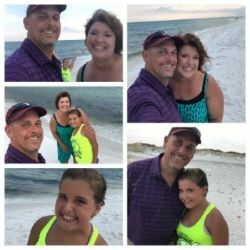 Previous post: Turned 40 today – wasn’t so bad!